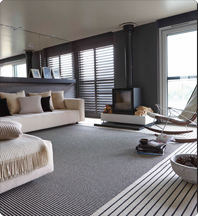 After purchasing your new floor we offer the perfect finish with our vast range of accessories. Imagine the perfect underlay, finishing strips to match your floor, glue and tape, which are all available in your store. 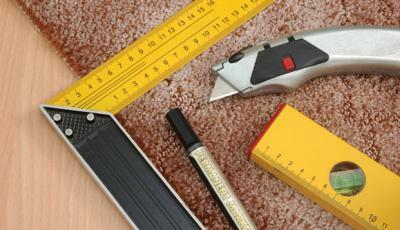 After all, your floor is the life and soul of your home so keeping it in perfect condition is very important. In order to keep it in great condition, your first step is Carpetright.